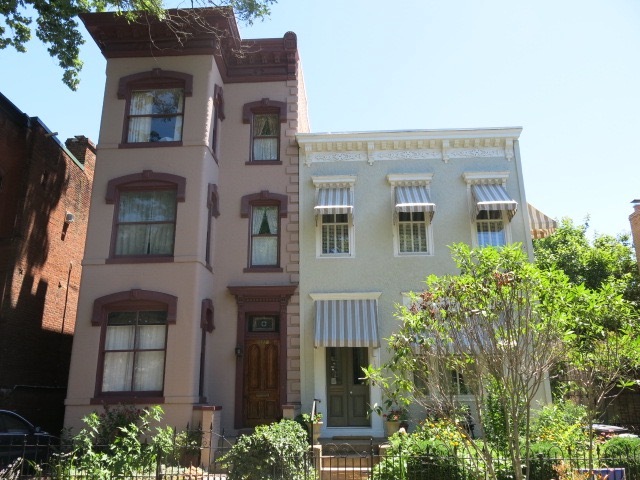 PoPville » Where are these Houses of the Day? 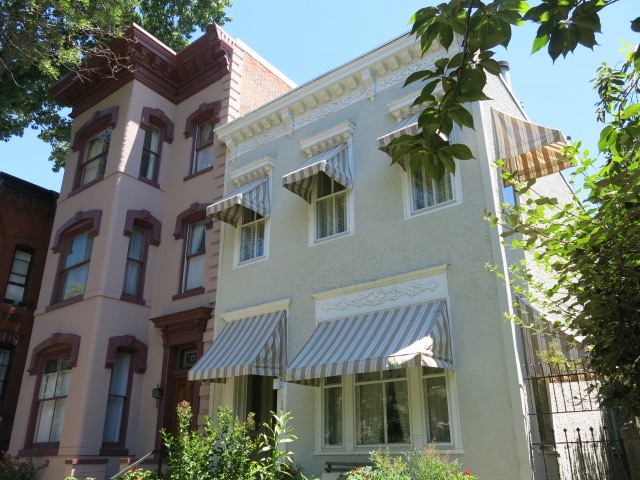 Where are these Houses of the Day? Eric Easter He's a dual degree MD/MBA. xminustdc I am here for all of the Korean BBQ. It's about damn time.